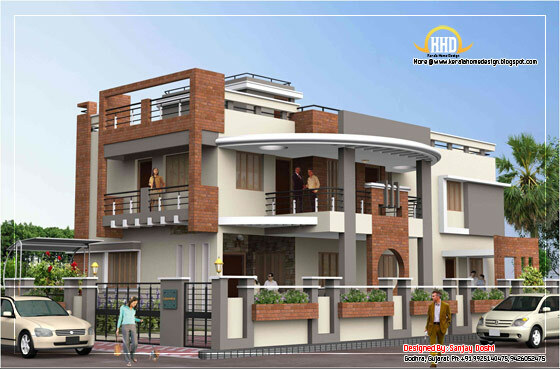 Home 5BHK Duplex houses Floor plan and elevation India House Plans Indian Home Design over 4000 Sq. Feet Duplex House Plan and Elevation - 4217 Sq. Ft.